The Dhow family of furniture is inspired by the billowing sails of traditional Omani sailing boats – an important part of the nation’s maritime history. 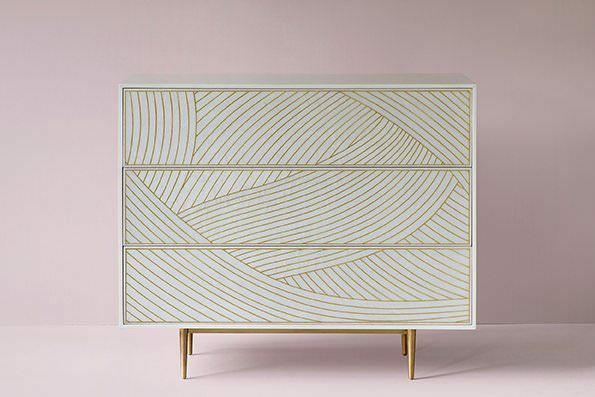 Bethan has captured the movement of the sails in a hand-drawn pattern and with the play of the light by matching the direction of the veneer to the curved sections of solid metal. 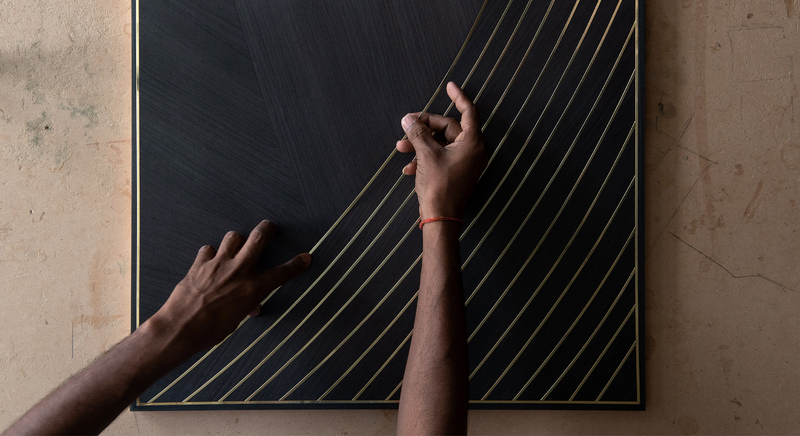 The sweep of the Dhow pattern is meticulously crafted in Muscat by our master craftspeople from over 60 linear metres of solid brass, copper or nickel and paired with precision hand-made bespoke hinges. 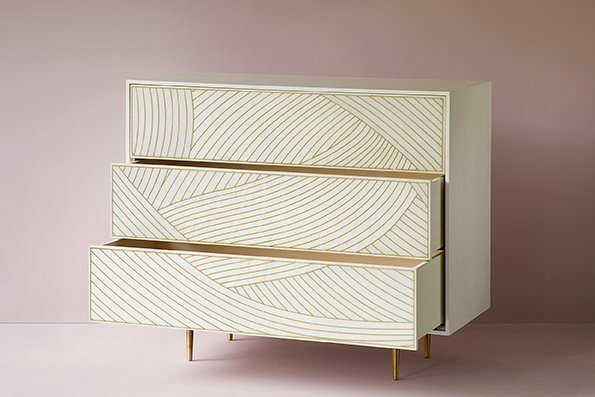 The Dhow Cabinet is available as a two-door, three-door or four-door, as a 2x2 door and as a chest of three soft-close drawers. Cabinets include adjustable shelves, drawers and cutlery drawers, dependant on size and specifications. The collection also includes two coffee tables, one on four legs and one on a brass, nickel or copper block base. We are always happy to produce pieces to client specifications and can make changes to height, depth, width and internal composition on most collections. 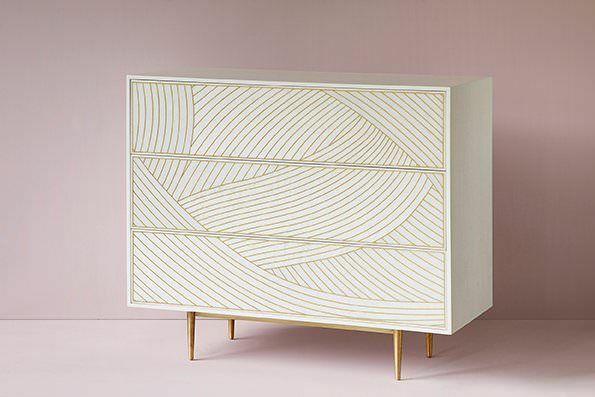 Colour variations can be developed on request and we can even create entirely bespoke furniture and homewares. Please contact the development team for further information and pricing. 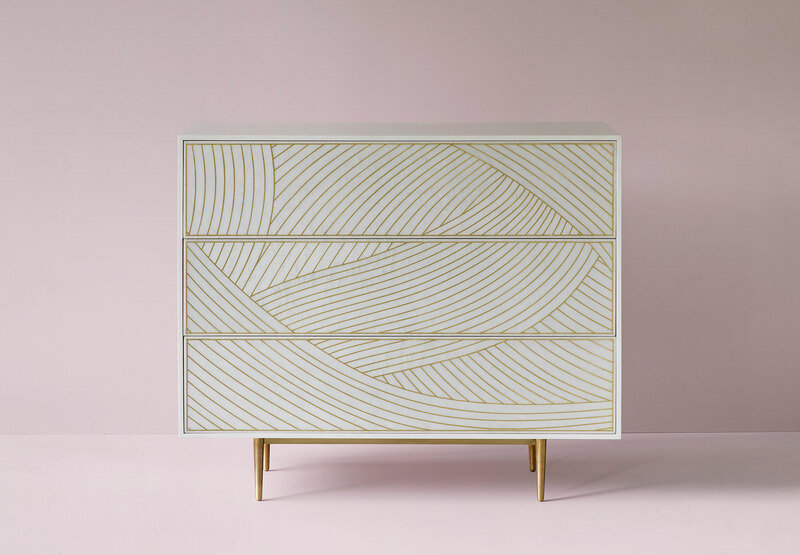 Bethan Gray Design collections are handmade by master craftsmen, so please allow a six-week lead time for pieces from the collection and eight weeks for bespoke requests. Bethan Gray Design collections are made using certified and responsibly sourced materials. If you have a specific requirement such as testing for flame retardancy or FSC timber certification, please do not hesitate to get in touch and these can be arranged on request. Each piece will be individually packaged, and our trusted logistic partners offer a superb service. On arrival, you can choose curbside delivery or a white glove service which includes installation in the room of choice and the removal of crates and other packaging. Shipping times vary according to location, but pieces can be air freighted more quickly for time sensitive projects. Bethan Gray Design collections are handcrafted using the highest quality materials with naturally occurring variations making each piece unique. 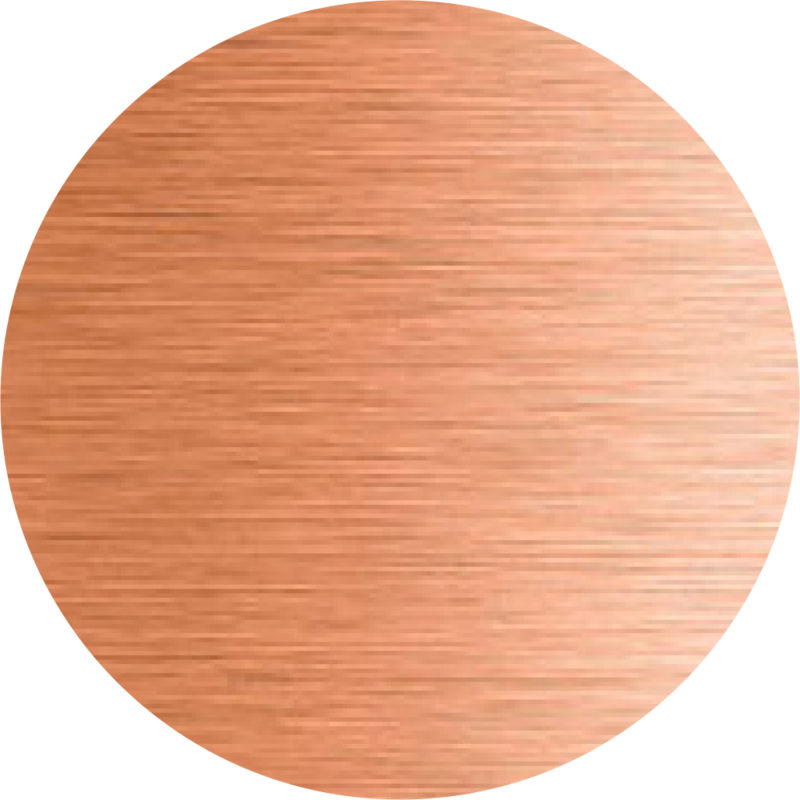 Grain variation is an inherent characteristic of wood and its colour will change over time. 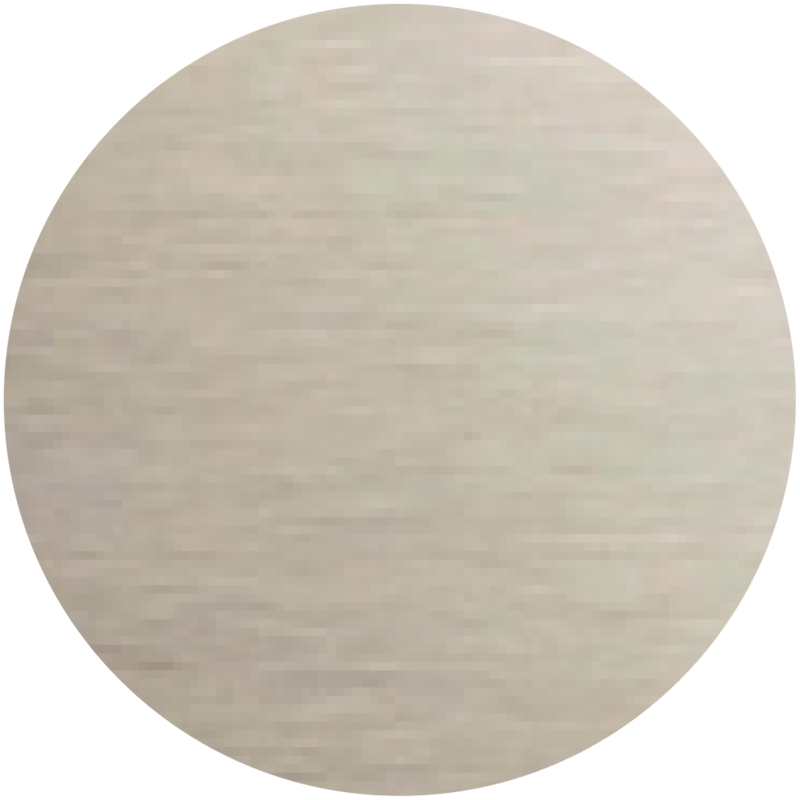 Likewise, natural veneers and solid metal finishes age beautifully, creating a unique patina that is one of the joys of these natural finishes. Wipe clean with a damp cloth, avoiding detergent, polish or waxed-based cleaning products. In the event of a spillage, use a clean, dry cloth rather than anything abrasive. The cabinetry collection features untreated solid brass feet and rails, which will naturally fade to a matt patina. 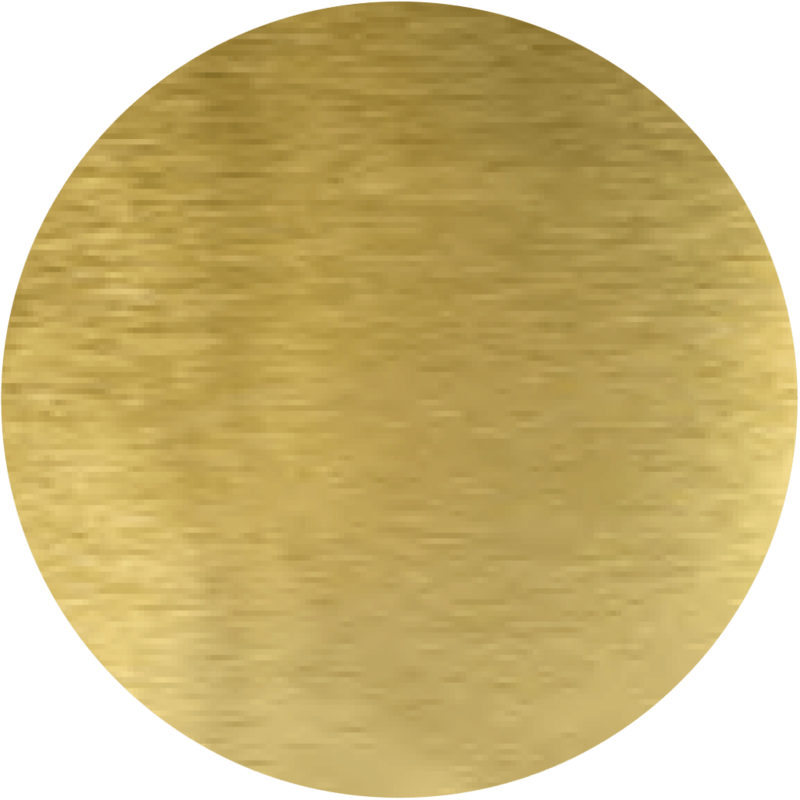 Should you wish to maintain a more luminous finish, we recommend polishing brass elements with ‘Brasso’. If you have any questions or would like more detailed care advice, please do not hesitate to get in touch with our sales team. Contact press@bethangray.com for press releases and high-resolution images. © 2019 All images are copyright protected, any reproduction without prior consent is forbidden.